Air Jordan Retro 6 Championship Pack Champagne and Cigar Leaked. 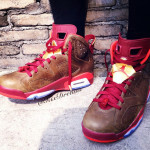 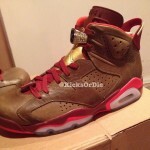 Photos of the Retro 6 Cigar have been floating around for a while. 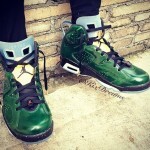 Now it seems we will get this unique colorway as part of a pack. 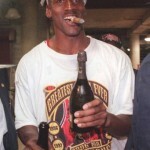 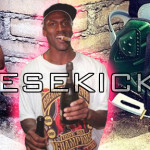 Finally Jordan gets his well earned championship pack with the Retro 6 Cigar and Champagne. 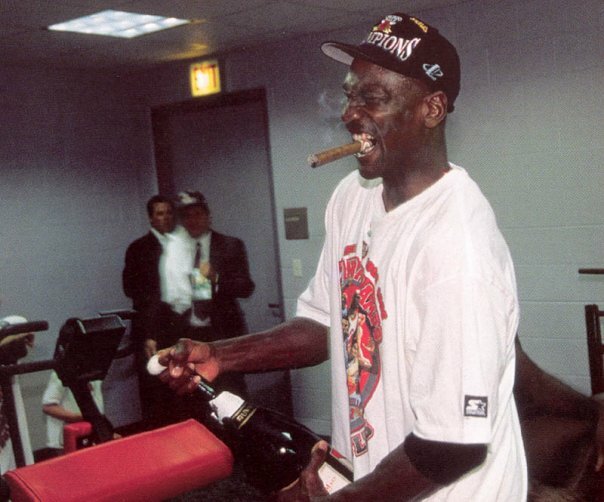 Incase anyone on the planet didn’t know, the GOAT would celebrate each ring with a cigar and champagne in the locker room. 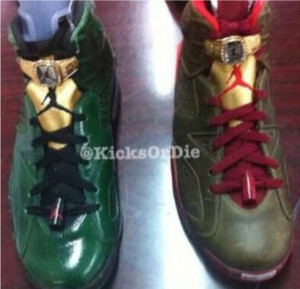 These colorways represent those celebratory indulgences. 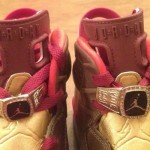 The lace-lock resembles a championship ring and tips of the laces are metallic gold. 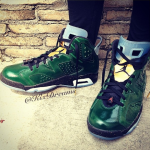 They are expected to drop June 14th 2014 as part of the super limited Jordan Retro 6 Championship Pack. 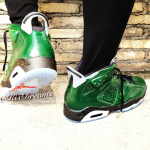 Nike has not confirmed if they will release together or be available separately. 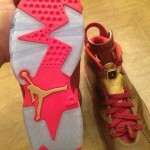 We expect very few retailers to carry this release, less than the 2012 GMP. 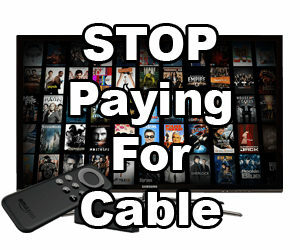 If sold together and not separately we expect a price upwards of $400. 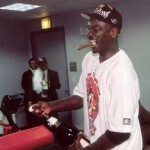 The resell price? Off the charts. 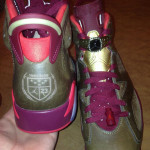 2013 All-Star and BHM Restock.